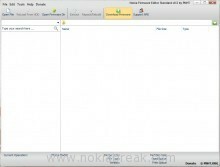 Nokia Firmware Editor is a tool that helps you to open Nokia firmware on your computer, so that you can edit and customize it according to your needs, in short it allows you to create custom firmwares. This tool was developed by PNHT and it supports Rofs2 and Rofs3 files. 1. SIS STUB Manager: You can access this feature from the “Application Manager”. It helps you to delete or remove pre-installed packages comes with the firmware like Adobe Reader, Open Office etc without getting any error. 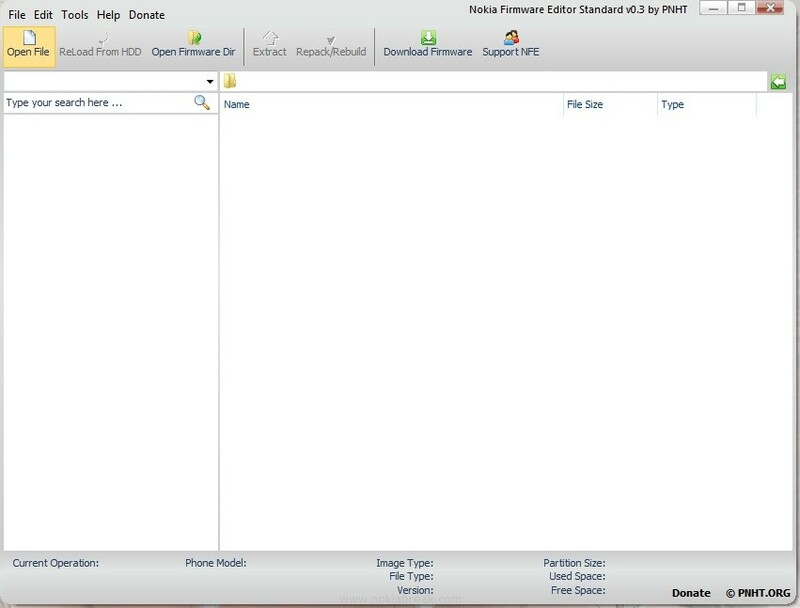 Firstly, you have to Extract the Re-partitioned ROFS2 File, then you can open the Application Manager > SIS STUB Manager and select the pre-install package that you want to delete or remove and press the “delete” button. This feature only works on the ROFS2 partitioned file. 2. 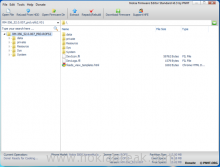 File Hider: From this feature you are able to hide files in ROM or ROFS on your Phone (For Example: If you want to hide any file in the ROFS1 then simply Extract the ROFS2 or ROFS3 and open File Hider and add a new entry of the file private10207114import200039EF200039EF.skn. Once you are done Click on Save then Repack your Firmware. 3. Search Engine Improved: The new search engine comes with more powerful syntax. 1. 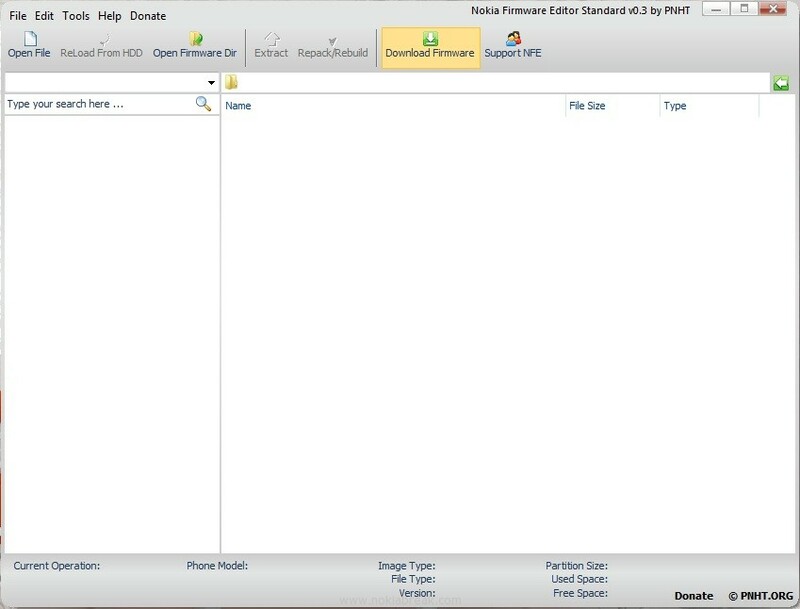 Download and Install Nokia Firmware Editor on your Computer. 2. Locate the firmware from your computer. If you dont have firmware on your PC then, you can use the Download Firmware option in from the Menu. It will ask you to enter the product code of your phone of which you want to download the firmware. To know the Product code of your Phone, type *#0000#. 3. Once you have located your firmware on your PC, open it for editing. Note: This application works only on Windows computer. 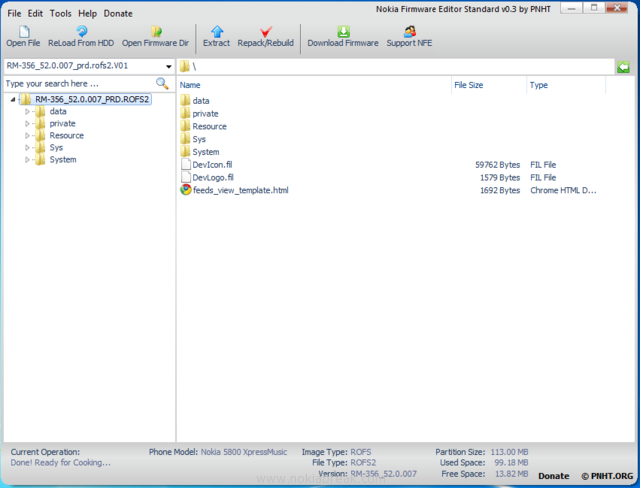 Hoping Nokia Firmware Editor will help you to create custom firmwares for your Mobile. If you want to learn how to edit .SIS file then read How to use SIS Editor. Can edit nokia 2730 flash file. Plz help me i have download firmware uising this soft but in can’t be oped in thi soft ? 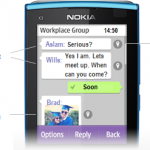 Can edit nokia C1-01 flash file.